Cream centred, white flowers emerge in late Winter over a shiny, deep green foliage with blue tinges. 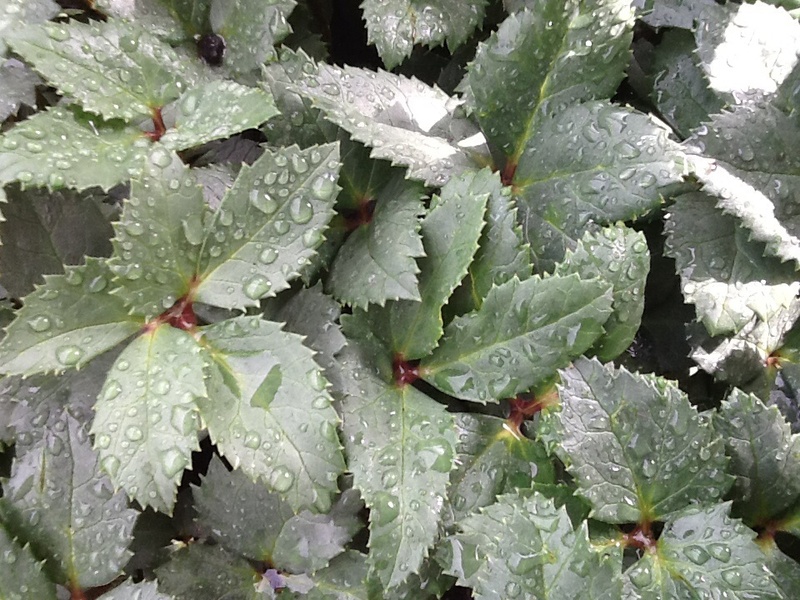 An evergreen, clump forming perennial with attractive, divided, glossy green leaves. 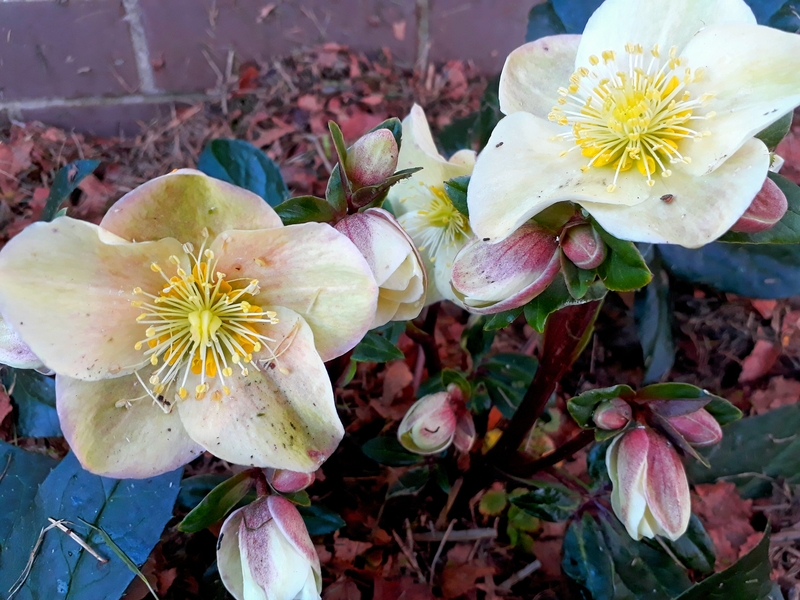 During Winter and early Spring Hellebores produce beautiful, cup shaped flowers. It will grow best in a moist, well drained soil. If the foliage becomes damaged it can be completely cut back in early Winter before the flowers appear. 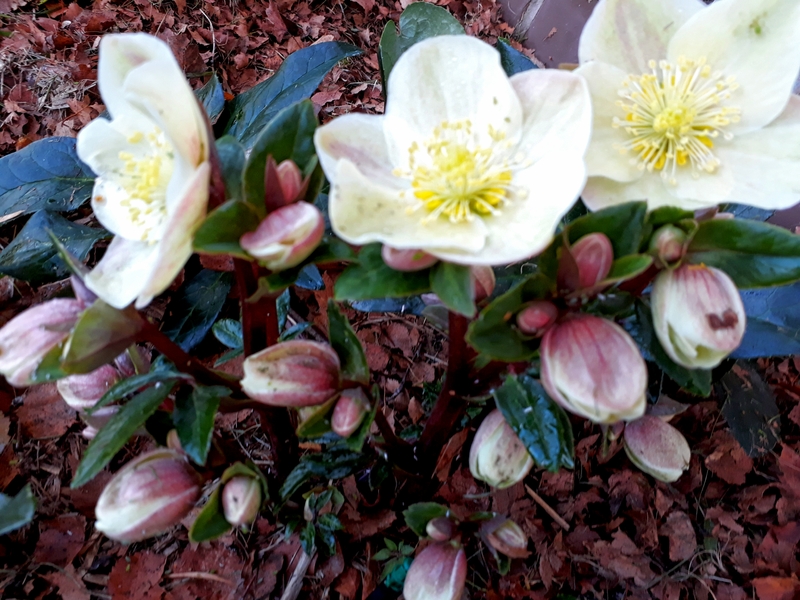 Hellebores will benefit from an annual feed in Spring with a good quality fertiliser. This is an excellent plant for massing under trees and for other shaded areas of the garden. Also fantastic in hanging baskets with fuchsias!